Due to the great success obtained in the first Meetup of IOTA in Venezuela; we have decided to make a Second Meetup which will be held on December 1; 2018 at the Hotel Hesperia in Venezuela. Now with international guests and with the support of our strategic ally and sponsor of the event Artech Digital. This time the event will be divided into two parts. In the morning we will be doing a Meetup; where we will talk about IOTA TANGLE, and its main modules such as QUBIC and MAM; in addition to the computer language called ABRA. 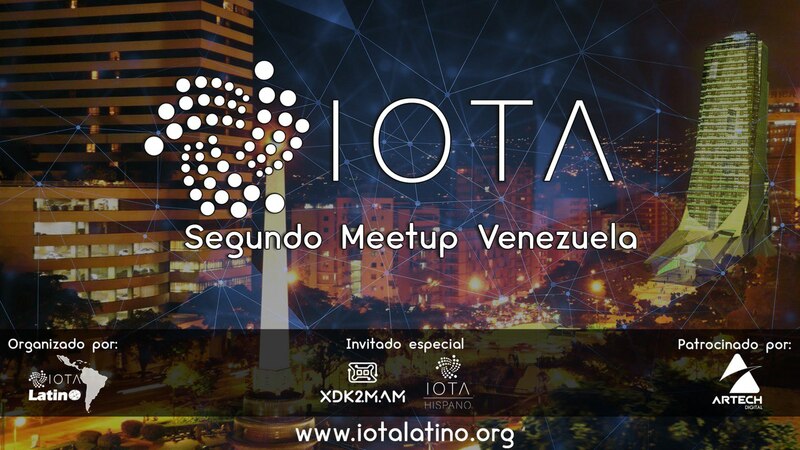 We will also be talking about IOTA LATINO as well as IOTA HISPANO and how to integrate in Latin America to boost and expand knowledge about IOTA TANGLE in this region of the planet. 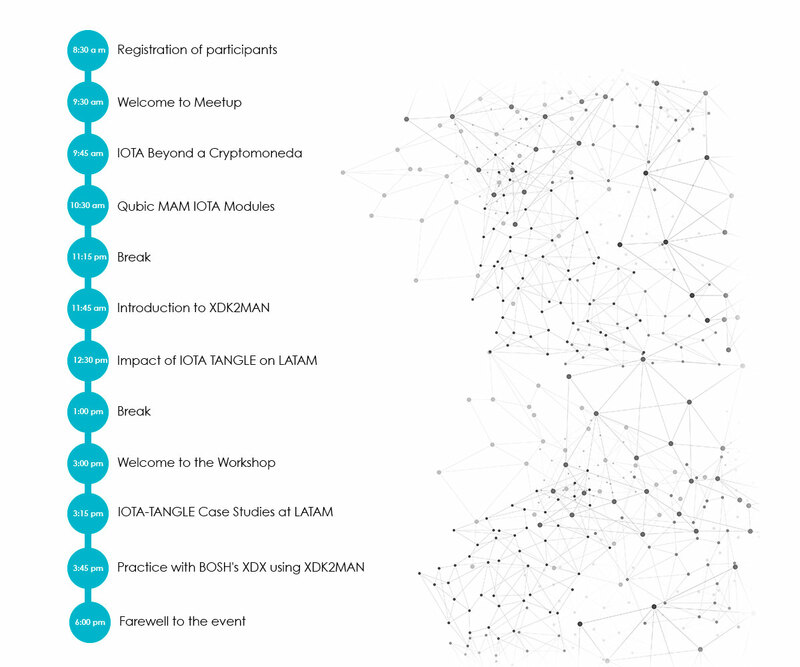 In this opportunity we will have the presence of Daniel de Michele; founder of IOTA Hispano and co-founder of XDK2MAM and Alejandro Elustondo, co-founder of XDK2MAM. Both come from Argentina and will be our special guests of the event. 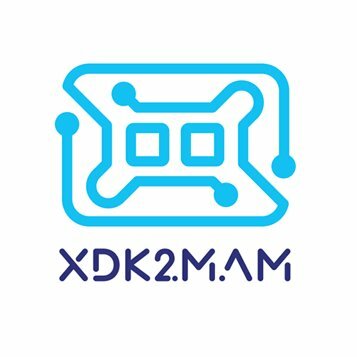 Daniel will talk to us about QUBIC and MAM; as well as his XDK2MAM Project. Alejandro will give us an explanation and case studies of the use of Bosh XDK sensors and the XDK2MAM platform. 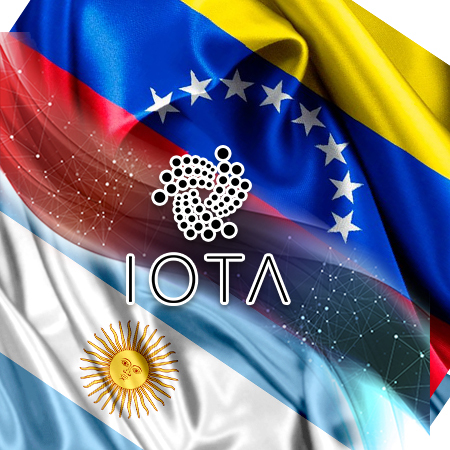 Both Venezuela and Argentina are two countries that are at the forefront of DLT technology and together we can drive the construction of a large community of IOTA TANGLE in the region. We will use both the IOTA LATINO and IOTA HISPANO platforms to promote and bring knowledge throughout Latin America and the Caribbean. The second Meetup will be held at the Hotel Hesperia in Valencia on Saturday, December 1, 2018 at 10:30 AM.